HONOLULU (HawaiiNewsNow) - Thousands packed into Waimea Bay today hoping to see the first Eddie big wave competition in years, but as they say -- the bay will call the day. Hear what Eddie Aikau's brother had to say after it was called off. Plus -- some of Hawaii's restaurants are named the best in the country! 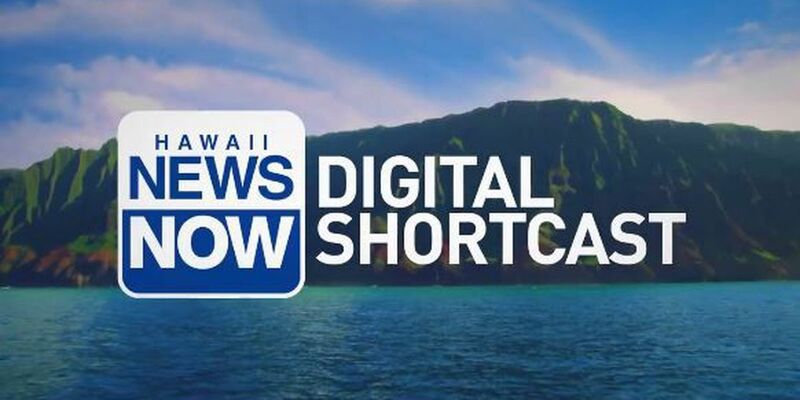 Lacy Deniz has these local headlines and more in today's Digital Shortcast.